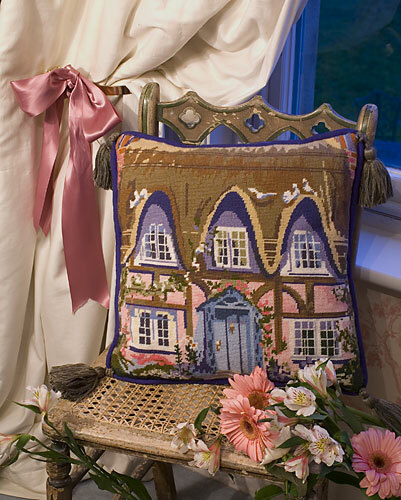 Two wonderful tapestry cushions of traditional English cottages. 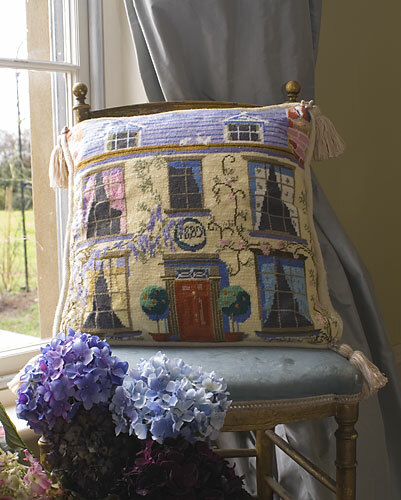 The kit uses Anchor tapestry wool on 12hpi canvas and the design measures 14" (36cm) square. Contents: Printed canvas, wool, needle and full instructions.